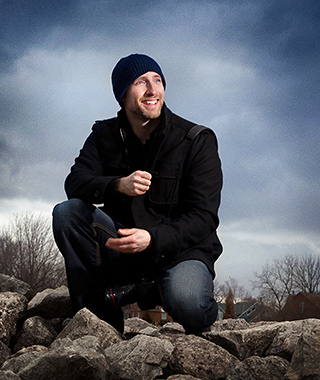 Michael is a portrait and wedding photographer who creatively captures you at your best with dramatic lighting and expert retouching, plus all of the unscripted moments in between. Specializing in Wedding Photography and "Location" Portrait Photography (i.e. non-studio), Michael is also available as a Maternity Photographer, Engagement Photographer, Baby Photographer and Commercial/Corporate Photographer. Based in Milton Ontario – also servicing Toronto, the GTA, Peterborough, the Kawarthas, the Muskokas, all of Canada and internationally. Check out our new teaser trailer! Be sure to watch in full screen HD for the best quality.